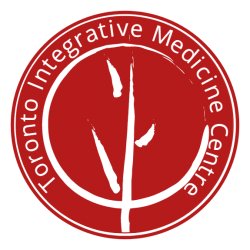 After 7 wonderful years at 64 Oxford Street in Kensington Market, Spiritwind Centre has now become the Toronto Integrative Medicine Centre. We have moved into the Ontario College of Traditional Chinese Medicine at 283 Spadina Ave, 3rd floor, as of January 2017. This website will soon change to reflect these changes. Our trusted healthcare professionals continue to offer a range of therapies, such as acupuncture, traditional Chinese medicine, chiropractic, registered massage therapy, psychotherapy, and Thai yoga massage. The new location has elevator access, full-time receptionists, large and comfortable waiting areas, and improved clinical and classroom facilities. Come check us out! Information on Spiritwind Internal Arts, including daoist yoga, taijiquan (tai chi), qigong (chi kung), baguazhang, and gongfu (kung fu) can be found at www.spiritwindinternalarts.org. 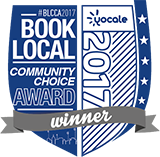 We are conveniently located on the Southeast corner of Spadina and Dundas Avenues on the 3rd floor in the heart of Toronto’s Chinatown.